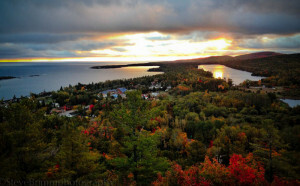 The fall color season in the Copper Harbor area rivals anywhere else in the country! 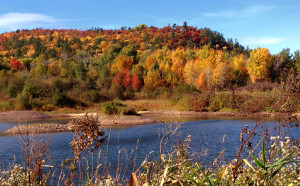 Our mixed woodlands featuring a variety of deciduous trees blended with an abundance of coniferous species deliver a stunning color show in autumn. 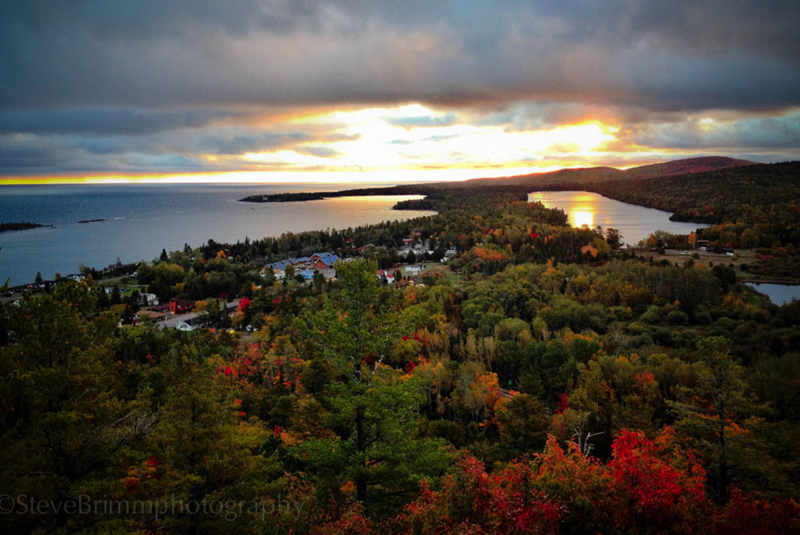 The “Tree Tunnel” US-41 coming into Copper Harbor is literally jaw dropping in the fall. 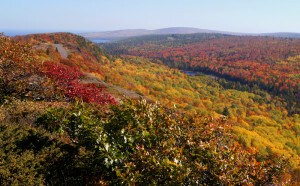 Because Copper Harbor is located on the Keweenaw Peninsula which juts out into Lake Superior, it keeps its own “micro climate”. The weather can be very different from just 30 miles south. 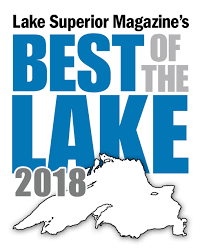 We also enjoy less severe temperatures thanks to Superior. 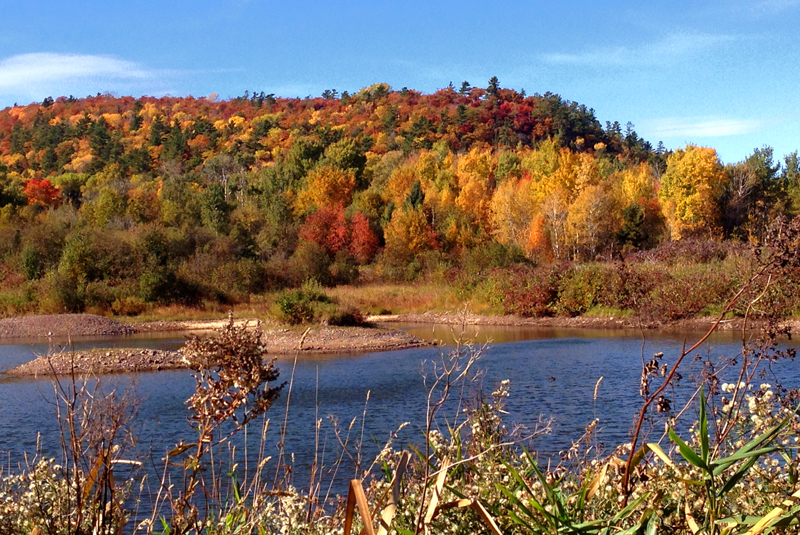 The important thing to remember is that the fall colors are later than those south of us. 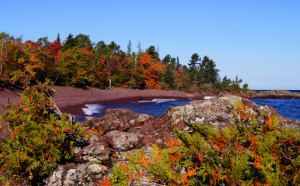 This area can peak 2 weeks later than Baraga which is less than 100 miles south of us. 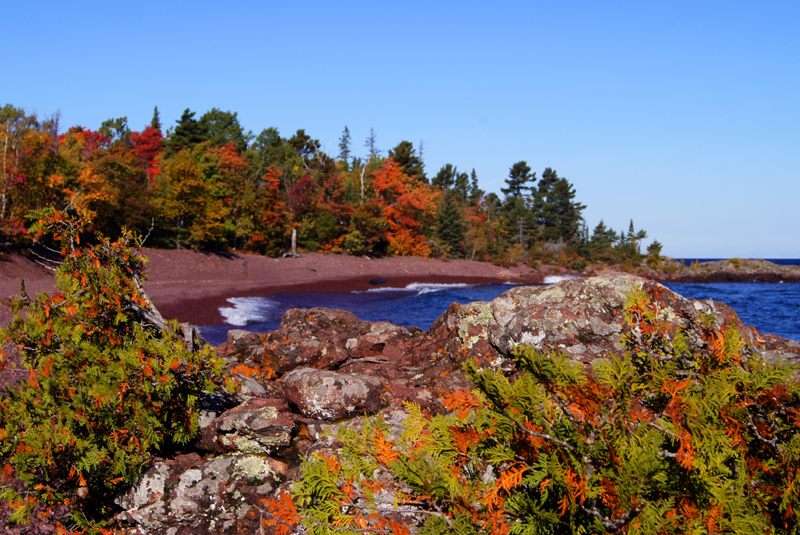 Northern Wisconsin and the northern LP often lose leaves before Copper Harbor. 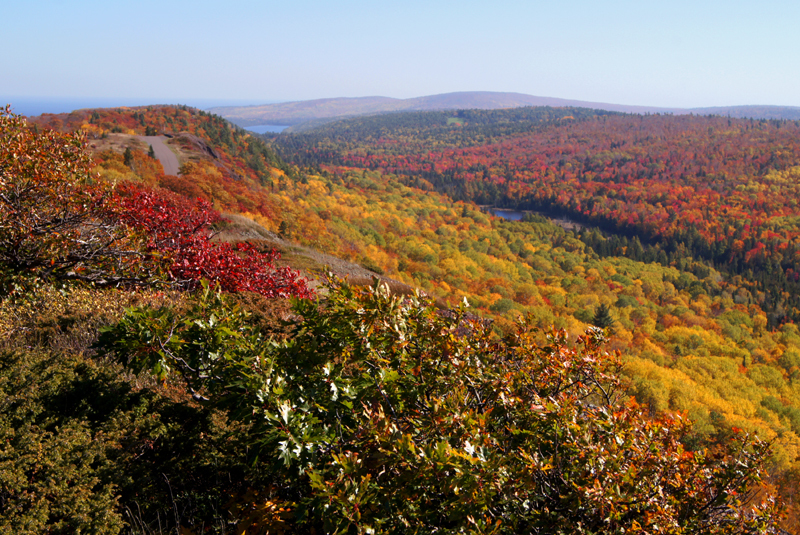 Every fall is different in timing, but typically, colors start to change toward the end of September and peak around the middle of October. Again, it is never something you can mark on your calendar.